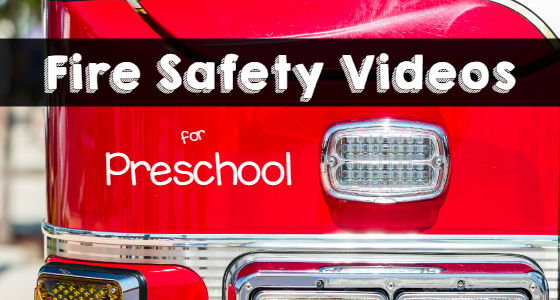 Do you teach the topic of fire safety to your kids or students in your classroom preschool, pre-k, or kindergarten classroom? 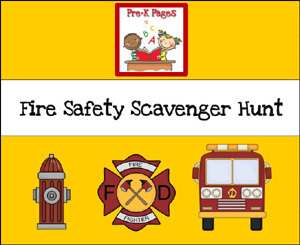 This free, printable scavenger hunt sheet is a fun way for kids to practice their newly acquired fire safety knowledge! Print one scavenger hunt sheet per child. Provide each child with a pencil and a clipboard -you can make your own clipboards out of sturdy cardboard and butterfly clips. 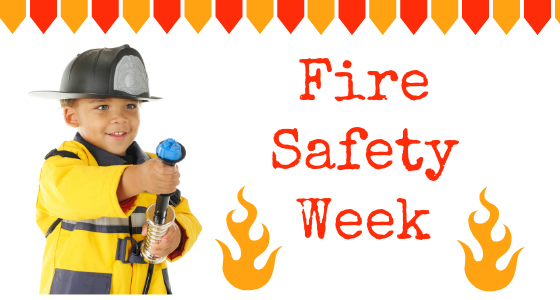 Next, take a walk around the school (both inside and out) and ask the children to look for signs of fire safety along the way. 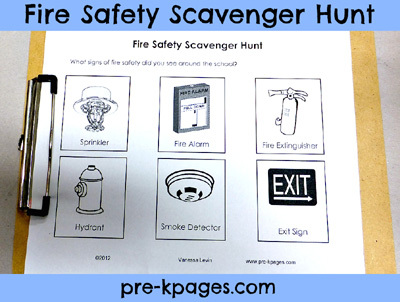 Students can mark off the pictures on their scavenger hunt sheet when they see them. Ask them to record any fire hazards they see on the back of the sheet. When you return to the classroom gather the children together in a large group to review the activity. Ask questions to prompt a discussion and extend vocabulary. Were there any additional signs of fire safety that were discovered? How many more? Did you find any fire hazards? Why were they hazardous? How many hazards did you find? Record this data on a large piece of chart paper. 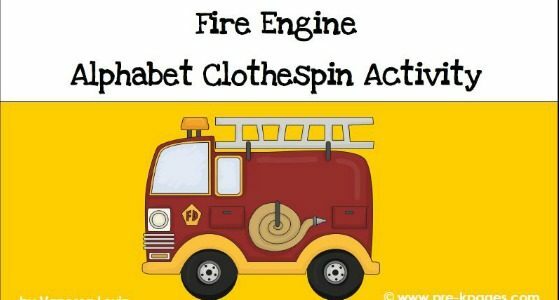 For example, you might write “We found ___ signs of fire safety in our school. They were:” and create a list. Do the same for any hazards. 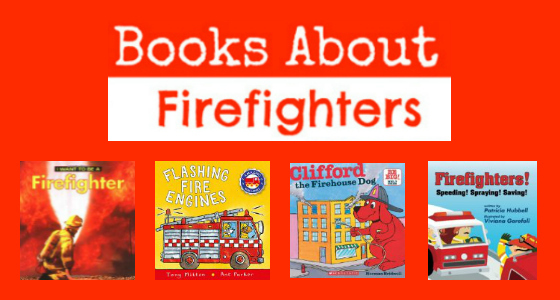 Make sure to analyze your data, for example, “We found six signs of fire safety and two fire hazards.” Ask the children how many more signs of fire safety were found than hazards. 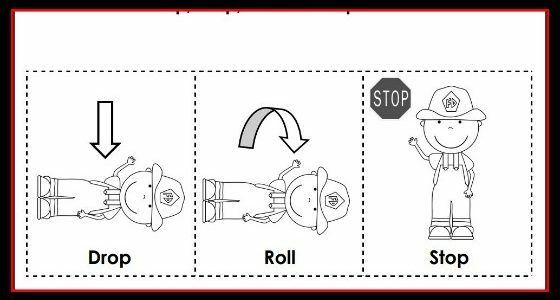 Make sure to add pictures to your chart to give the words meaning for the children and provide a visual comparison. Have the children help you identify the sounds in the words as you write. Ask the children to write about their scavenger hunt experience independently. They can draw pictures and use the chart you made together as a print resource. Love this activity. 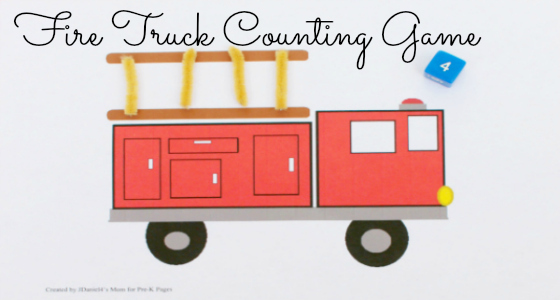 I am doing this with my Pre-K class today! Thanks. How genius!! 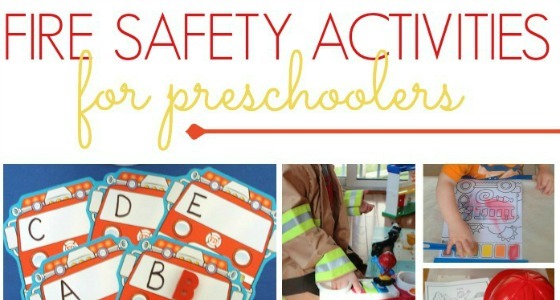 What a great way to have fun and learn safety at the same time. Thank you for sharing with all of us!